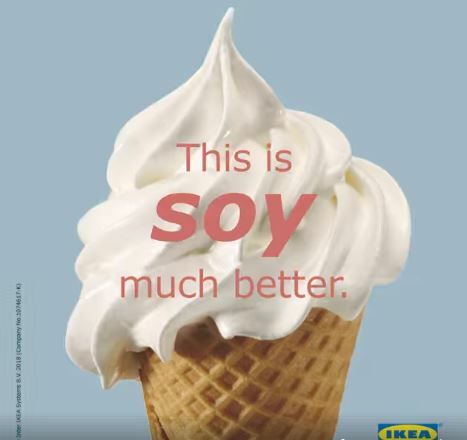 IKEA Malaysia is the latest company to go “green” with dairy-free soya ice cream in the name of sustanability, reported SAYS. The change is welcomed by some but not all agree with the change. Here are some of the comments from concerned netizens. Brands are increasingly fine tuning their businesses to become more environmentally friendly as sustainability is a major consumer concern. Eco-related movement comes in waves. The hottest topic is straw-free. Previously, it was microplastic beads. In line with the latest trend, KFC in Indonesia and Singapore have announced they have already stopped providing plastic straws at all their outlets. 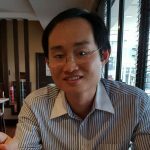 Soy vs plant has always been a topic of discussion but nowadays the the discussion has shifted to cultured meat. 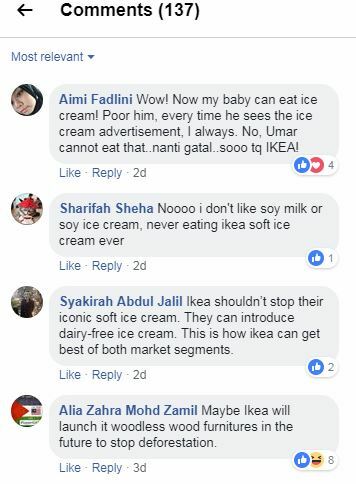 Perhaps IKEA Malaysia should serve less meat and have more vegetarian options instead and give us both soy and dairy ice cream. What happened to My Cola marketing?